Building on the enormous success of her book Math Work Stations: Independent Learning You Can Count On, K–2, Debbie Diller brings the world of math stations to life in this DVD, showing viewers how they too can effectively incorporate math stations into their instruction, enhancing students' conceptual understanding and skills. Here Debbie explores both the larger purpose of math stations—how they connect big ideas to meaningful independent practice—and the detailed nuts and bolts of how to create and implement stations in the math classroom. Working with first- and second-grade teachers and students, Debbie shows how to find the time and space for math stations, how to organize and manage manipulatives, how to move from whole-group lessons that focus on a particular math concept to stations work, how to foster all-important math talk, and more. 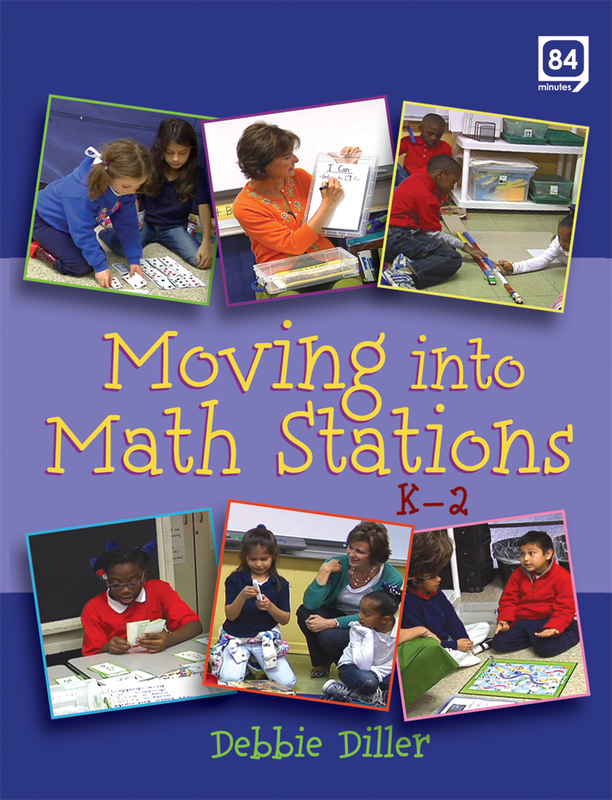 Moving into Math Stations, K–2 brings together the joy and the rigor of young children's math learning. Join Debbie as she makes it happen.